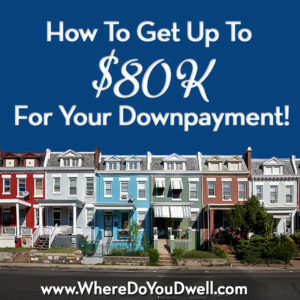 How To Get Up To $80K For Your Downpayment! If you’re a first-time buyer looking in the District, then 2017 will definitely be a Happy New Year — buying a home just got more affordable! 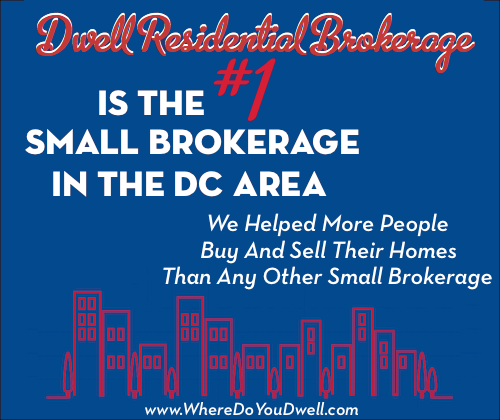 DC Mayor Muriel Bowser announced improvements to several housing programs that help newbie buyers purchase a home. These enhancements took effect on January 1. With 50% more funding in FY2017, these programs will be able to reach more potential buyers. Both low-income and moderate-income buyers will benefit from these changes. Increased loan amounts. HPAP’s maximum loan amount will be increased to $80,000 from $50,000. The Home Purchase Assistance Program (HPAP) provides assistance to first-time buyers making up to 110% of the area median income (AMI). What this means — Mortgage payments could be lower than renting. The average DC rent is slightly over $2,000. This program can help make a monthly mortgage payment come in lower than that. Revised deferral repayment terms on loans. For borrowers with incomes below 80% of the AMI, payment on their loans will be deferred until the property is sold, refinanced to take out equity, or no longer their primary residence. For those with AMI between 80-110%, payments will be deferred 5 years with a 40-year principal-only repayment period. What this means — Gone is the mandatory 5-year repayment deferral period that shocked many buyers. Seventy percent of HPAP borrowers will benefit from these revisions. If you’re confused about area median income (AMI) and what it means, here is an explanation of what qualifies for these assistance programs. 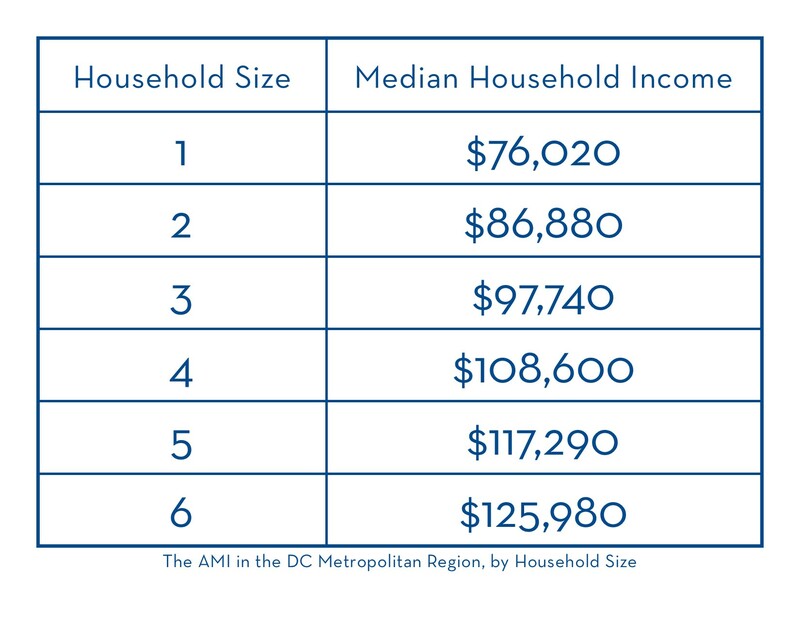 In the Washington region, the AMI is $109,200 for a family of four. Because family incomes differ by the number of people in the household, HUD uses a formula to adjust the AMI for families of different sizes. 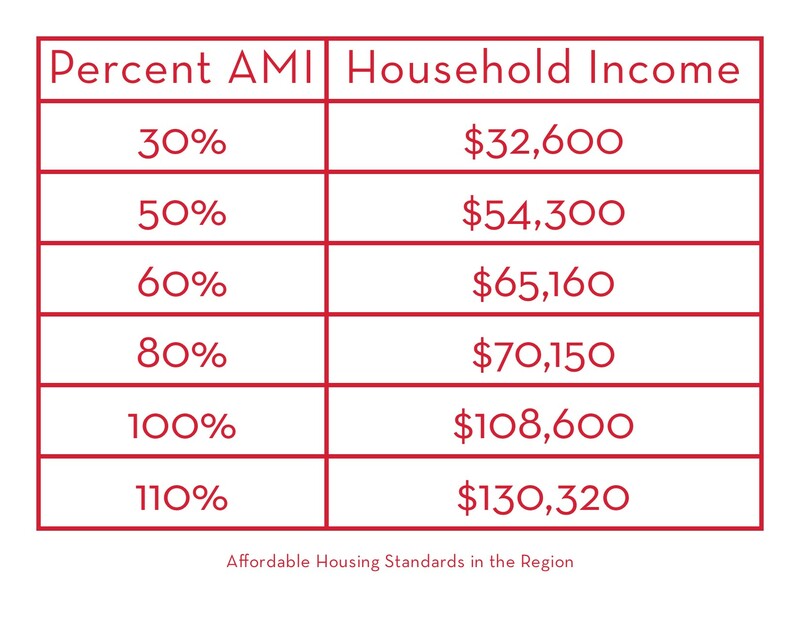 In our region, a four-person household earning 80 percent of the AMI earns about $87,360 each year. To meet the anticipated increase in requests this year, the District is adding another HPAP administrator to work with residents. If you have any questions on the HPAP changes and how they can make owning a home your own reality this year, contact us today.